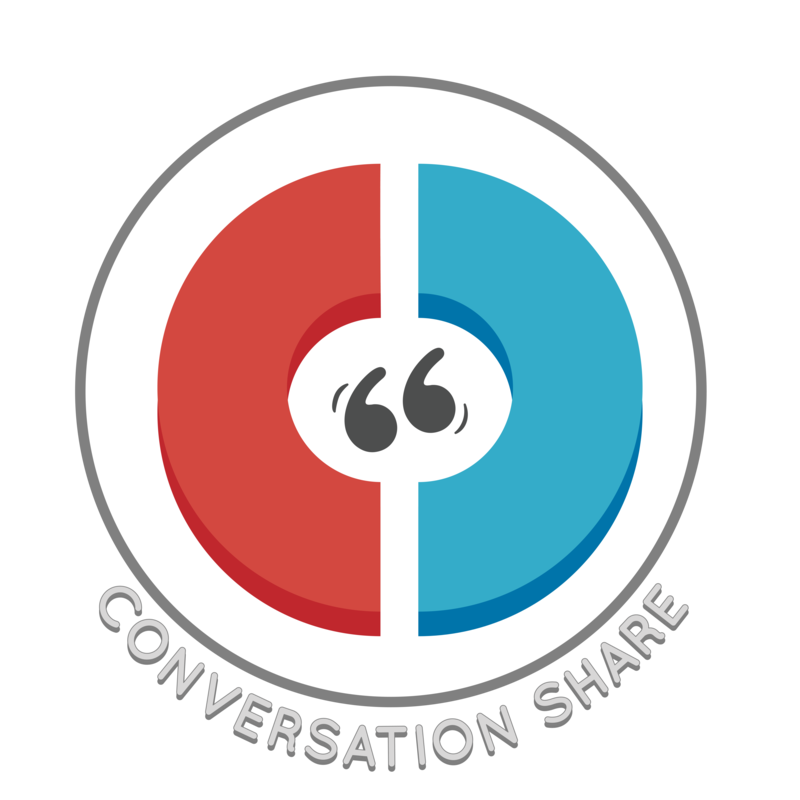 Conversation Share refers to the amount of time one spends talking during the conversation. We should split the amount of time we talk 50/50. If one person does more of the talking and doesn't leave room for others to speak, it can make others feel upset. Use the pie chart visual or blank pie charts we included in the Who's Talking Premium Activity Packet to teach students how to self-monitor and report on how much they are sharing the conversation.